Majority of meeting rooms globally are not equipped with high quality video collaboration tools. Cisco places the number of meagerly equipped meeting rooms at 93%. 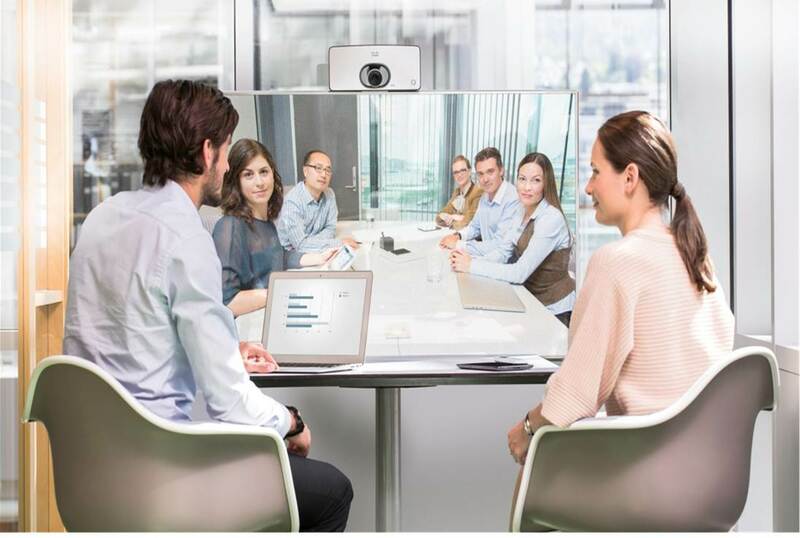 To capture that market, Cisco has released a series of high-quality teleconferencing solutions. This includes webcams adaptive to varying light conditions and HD video equipment built to be affordable for SMBs. “These new products represent the first phase of a multi-phase rollout in how Cisco is reimagining collaboration and setting the foundation for a revolution in the industry, stay tuned for more,” says Sabrina Dar, Cisco General Manager, EA. Other video collaboration tools include Precision 60 (1080p60 image quality) and SpeakerTrack 60 (dual camera and intelligent zoom) based on the Precision 60. These solutions are expected to be generally available by May 2014.